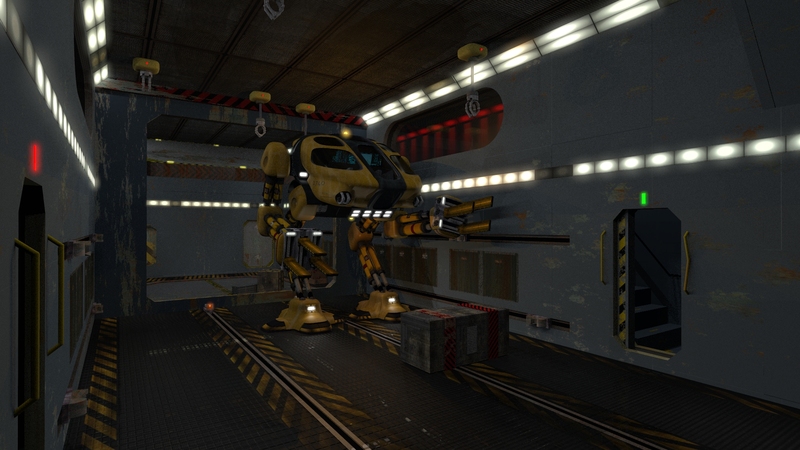 I've been creating 3D CGI models using VueTM and PoserTM software packages for over twenty years. 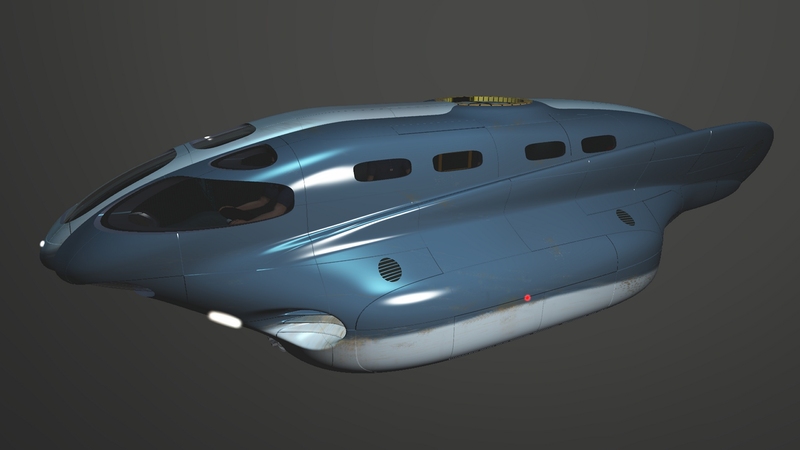 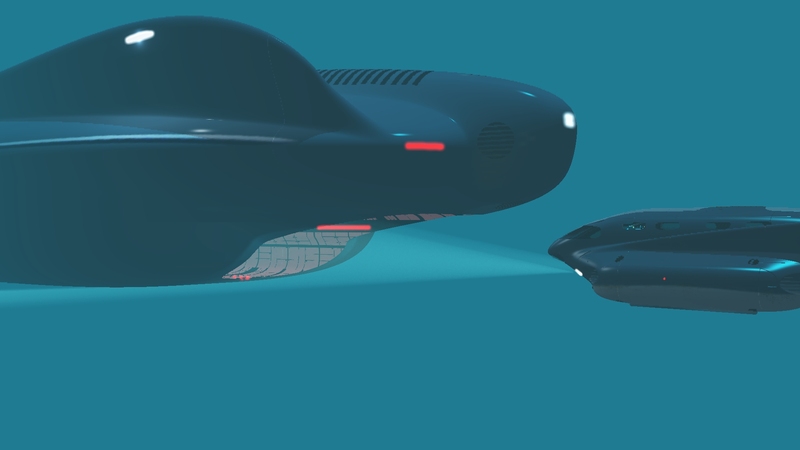 Lately I've been creating models for my brother Joe's new science fiction series, Novum. 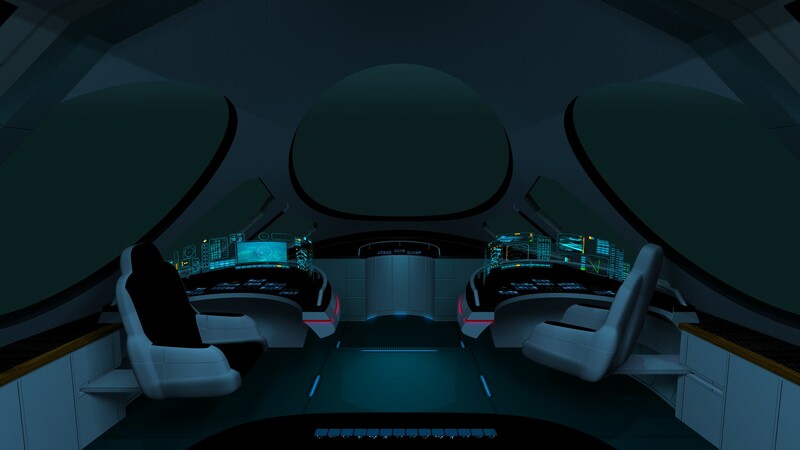 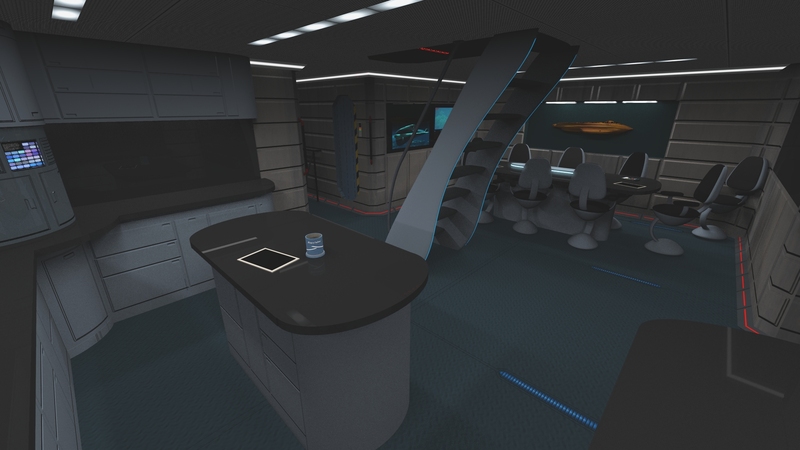 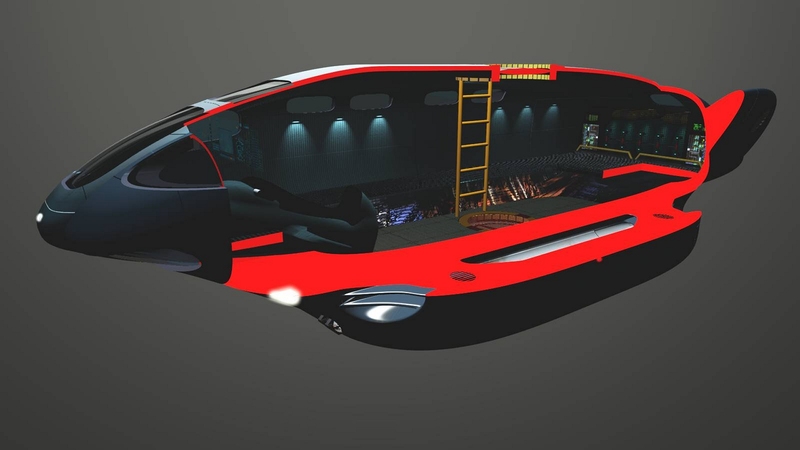 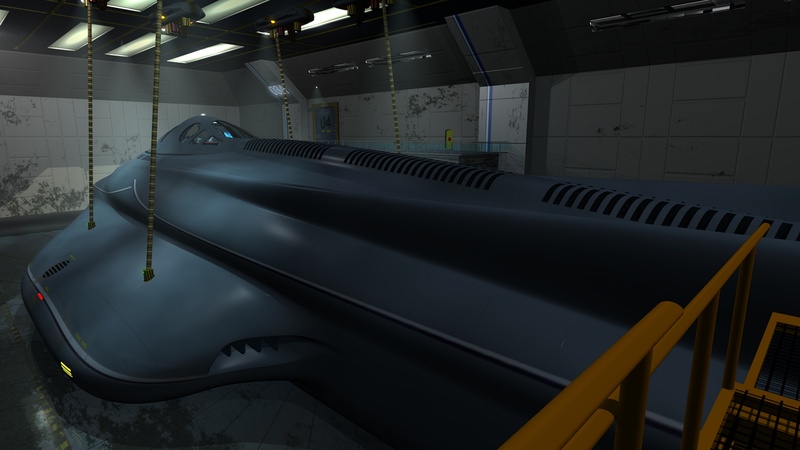 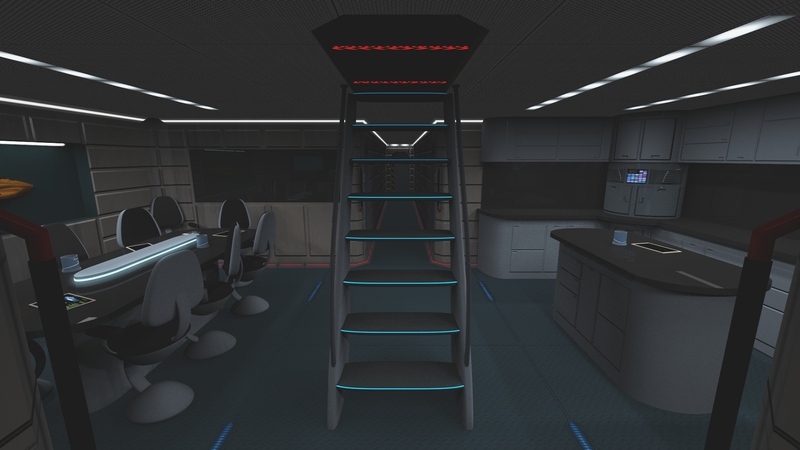 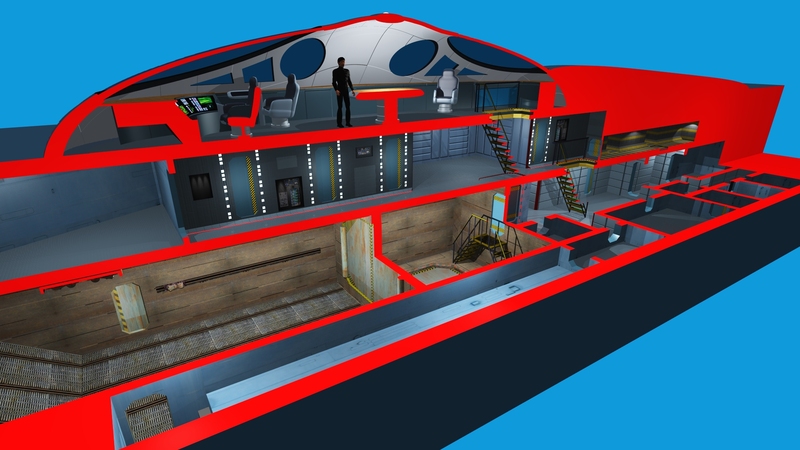 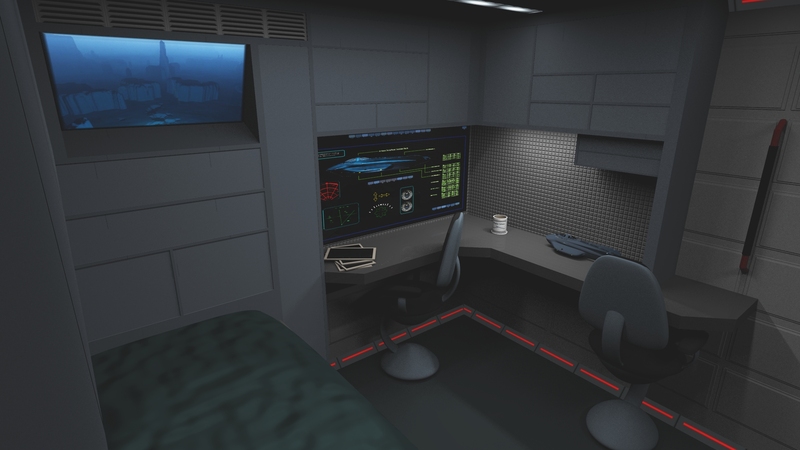 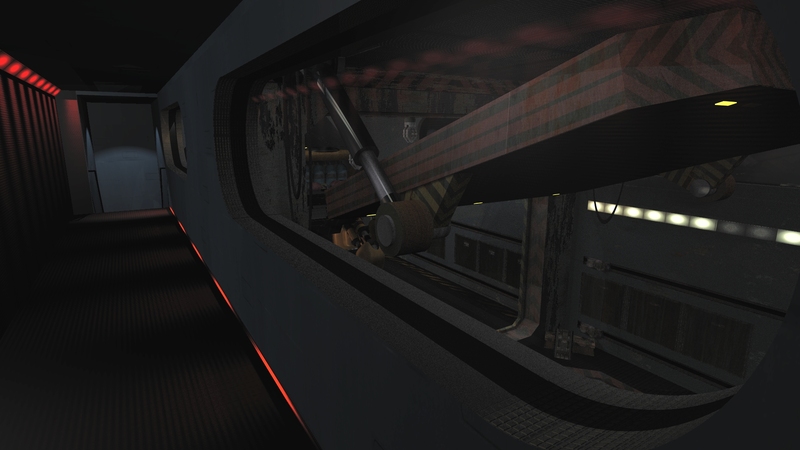 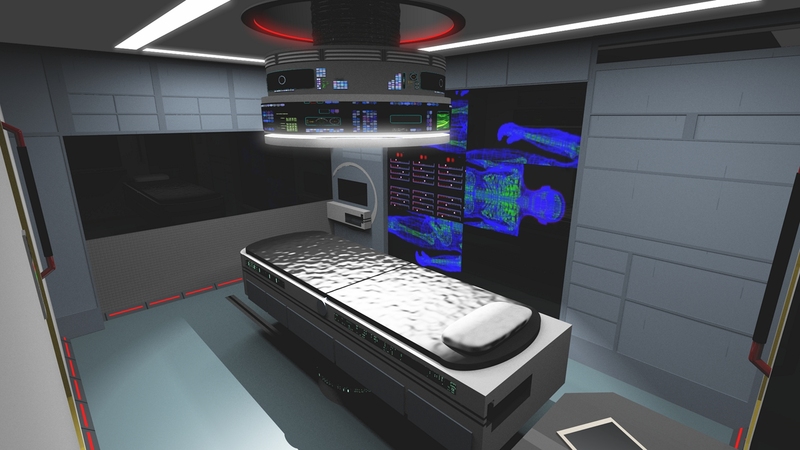 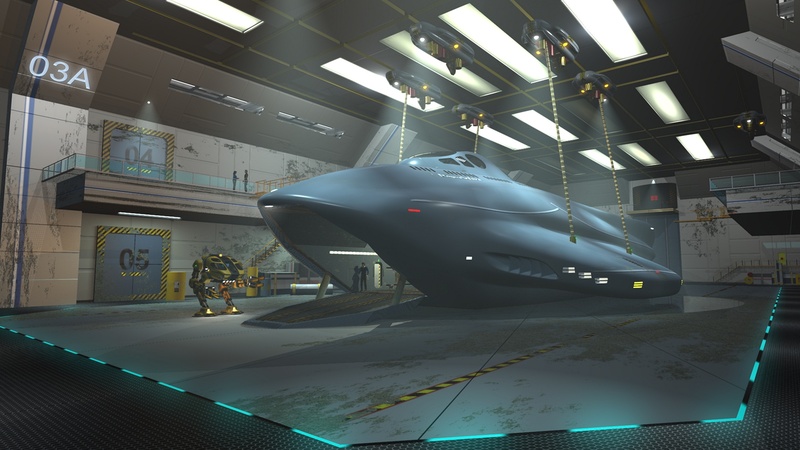 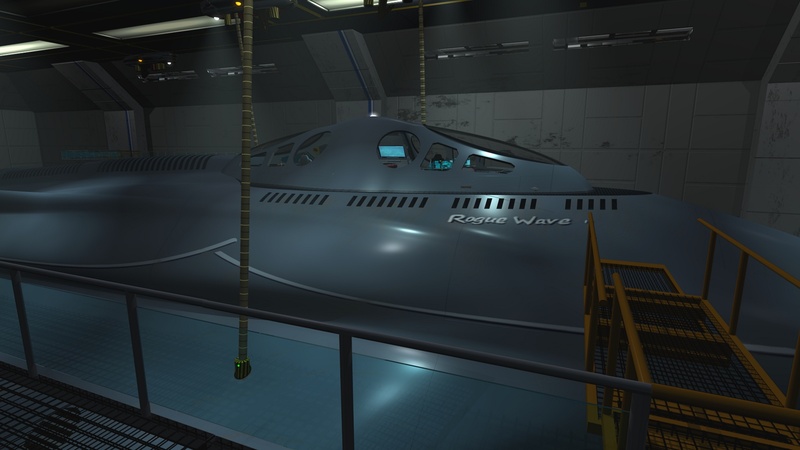 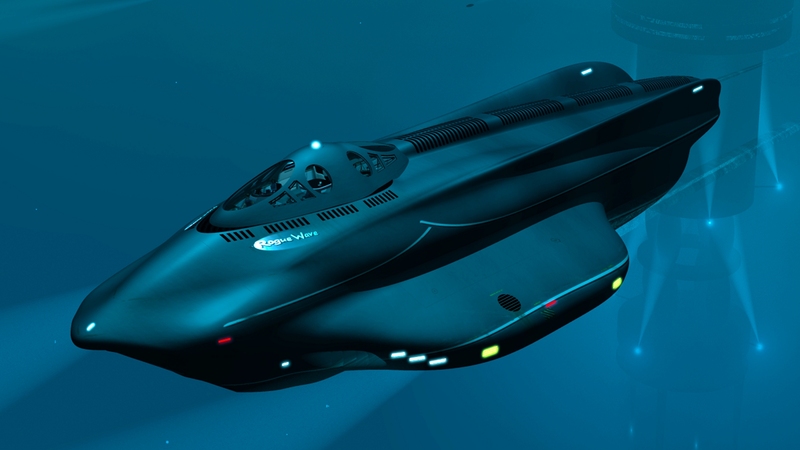 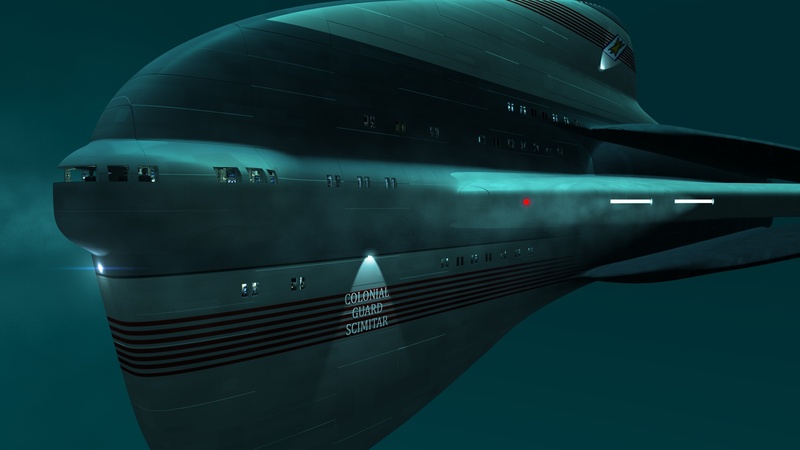 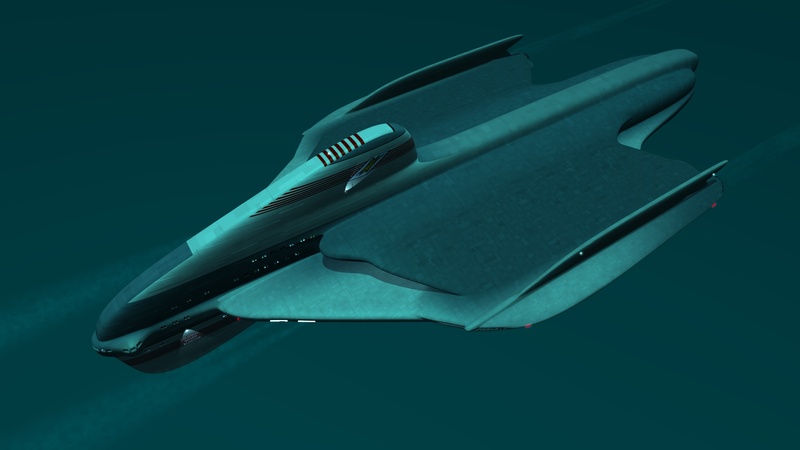 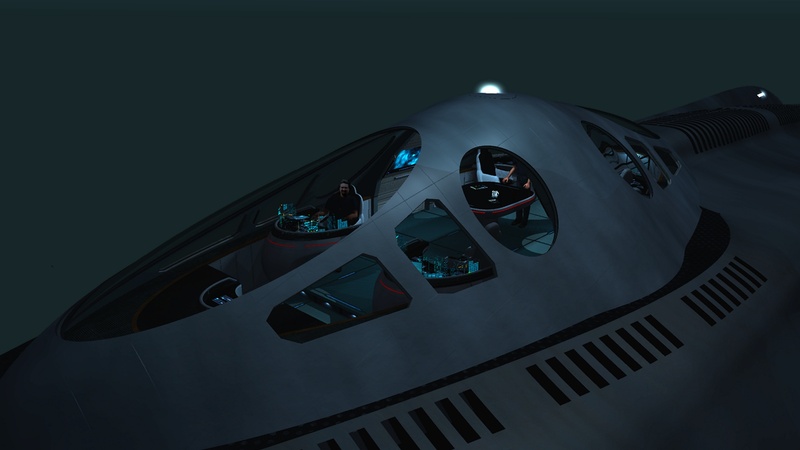 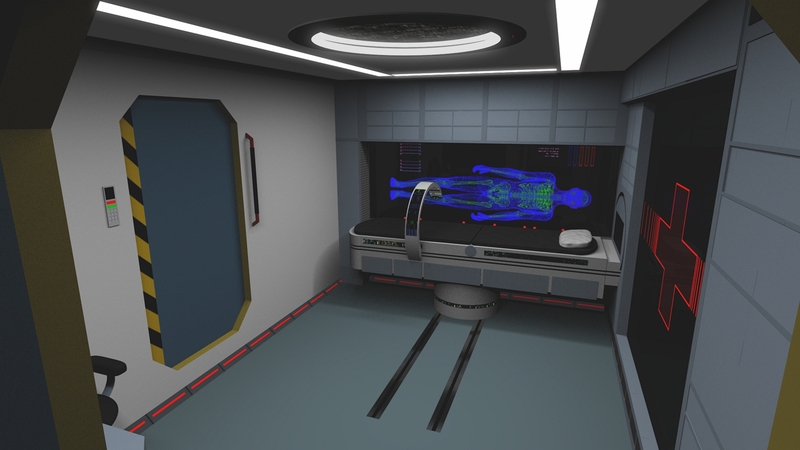 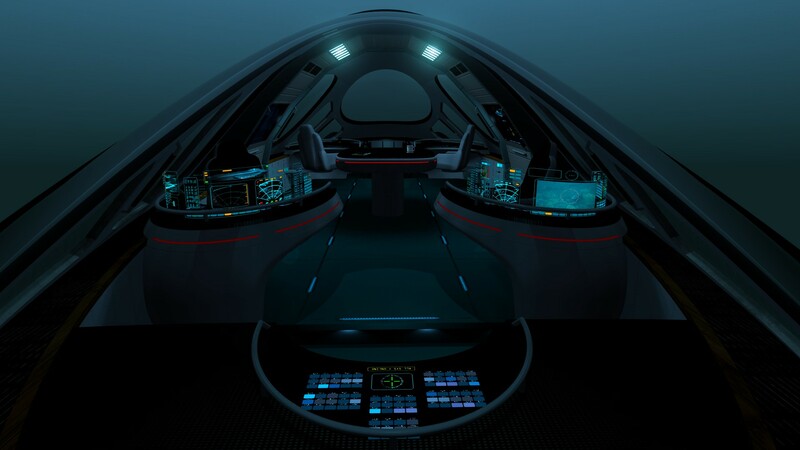 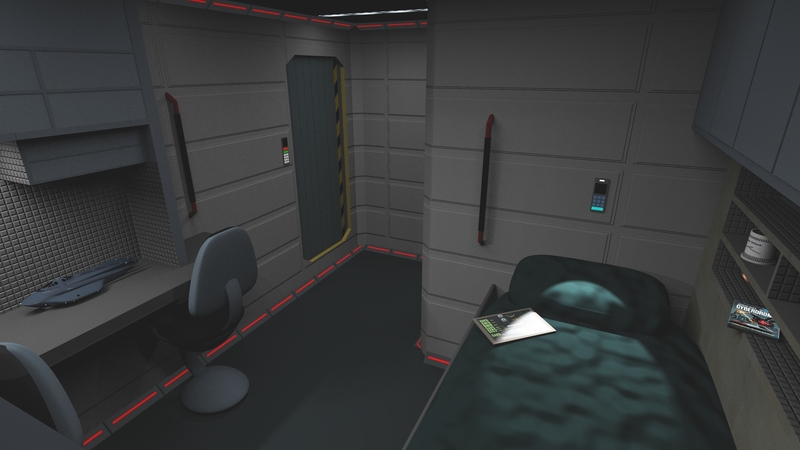 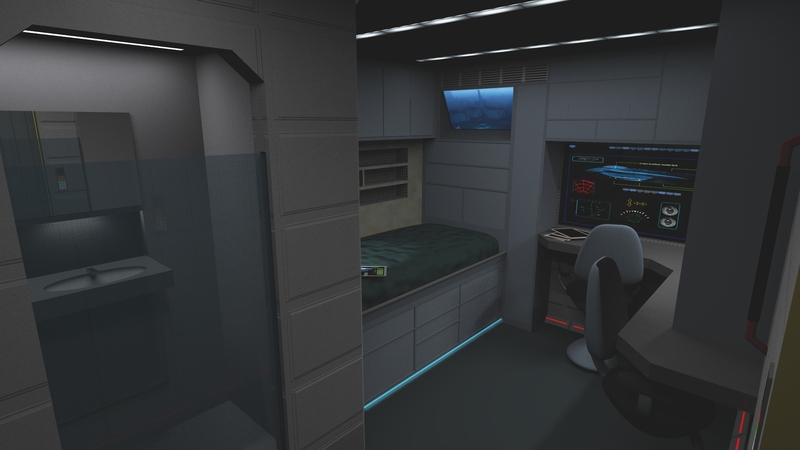 Since 90% of his story takes place inside a 165 foot long, futuristic, cargo-hauling submarine called the Rogue Wave, he asked me to create a detailed 3-dimensional exterior and interior that not only looked believable, but lived-in and comfortable as well. 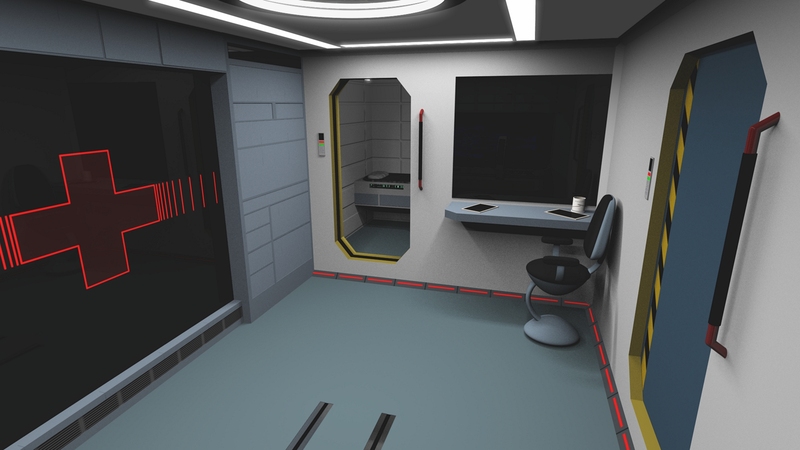 Over the course of the past three years, I ended up building a ship with so much detail, inside and out, it could be used as the basis for set construction if a tv series or film project ever works out. 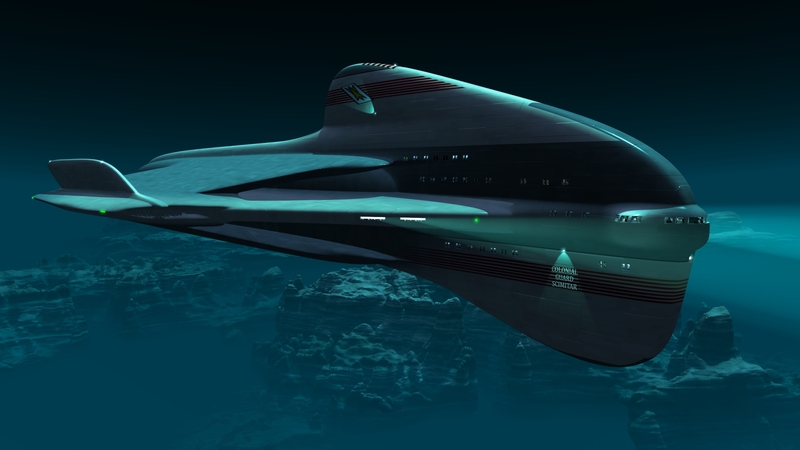 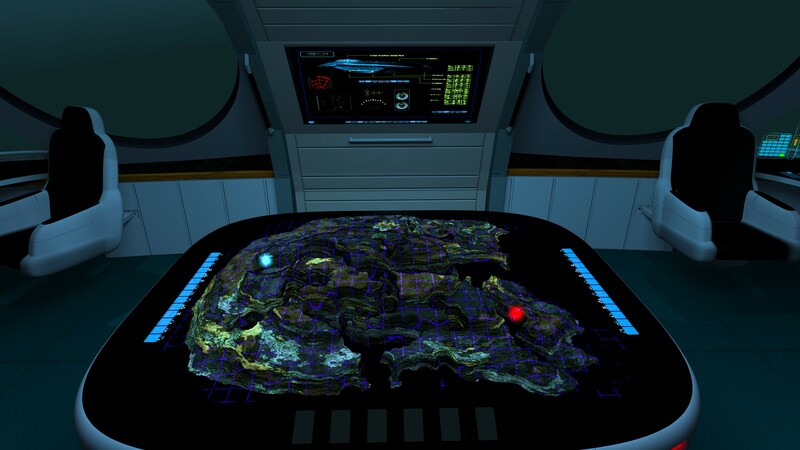 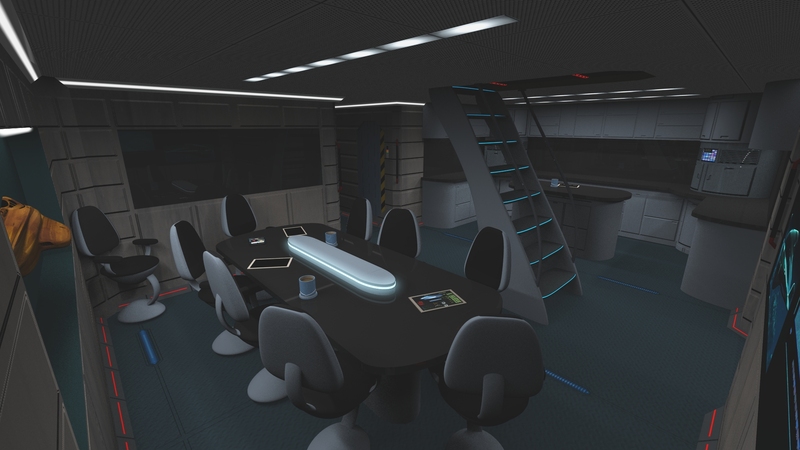 I also created one of Civica Colony's largest domed structures, Capitol City, as well as a ship called the Scimitar. 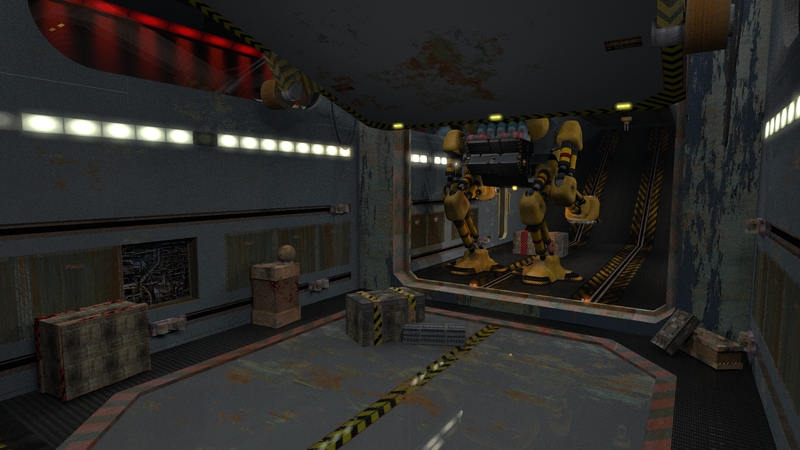 Click on the images below to see some of these models and virtual sets in HD.